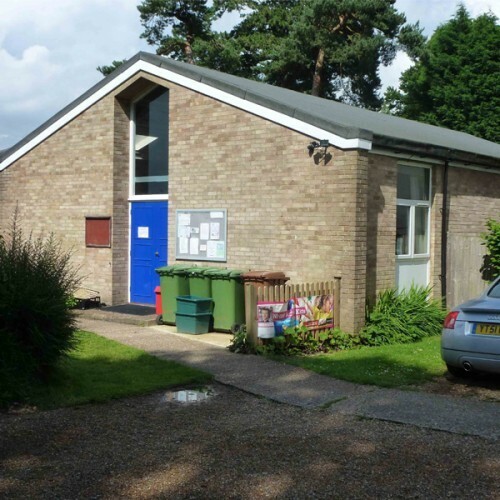 ​​﻿​Sunnyside Hall is a community village hall that hosts regular groups and ﻿is available to hire for parties, meetings, classes, dances, art shows, exhibitions, lectures, prayer meetings, book clubs, wedding receptions and sporting events both one time and recurring. Bouncy castles will fit inside the hall and in the garden. Please email Eugene@sunnysidehall.org.uk directly as messages from this website do not always arrive. Availability: Any time it is not already booked. Hire Costs: Hourly or daily. 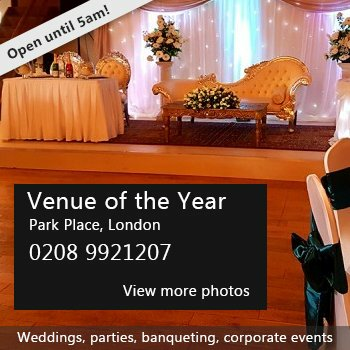 Rates are kept competitive with other similar venues. There have been 8 reviews of Sunnyside Hall. 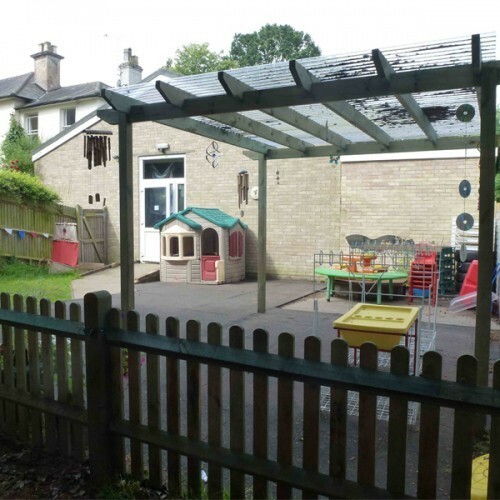 Perfect venue for our 5 year old’s birthday party with plenty of space and a fully equipped kitchen to cater for children and parents. Thank you for accommodating us for our daughter's 18th birthday party! The hall was ideal for our purpose and we were very happy about the whole process . Reasonably priced , and everything as promised! This hall was perfect for a 5th birthday party. The booking process was clear and efficient. The facilities were clean and well equipped. There was also good heating for a snowy day. Thank you! The hall was perfect for what we needed, we hired it for my baby shower. It has ample parking and everything we needed for the event. 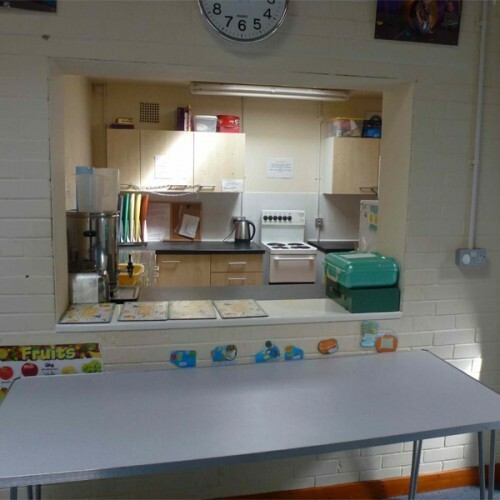 A fully functioning kitchen to cook and prepare food, tea and coffee making facilities, lots of trestle tables and chairs, toilets and a play area outdoors. It has a cd player you can use. Very big hall and will definately be using again. Fantastic space for our little boy’s birthday party - perfect location for us! Parking very handy. A lovely bright space that I would highly recommend for children’s parties! A clean, well equipped hall with plenty of space for 7 young children to enjoy. The booking service was simple to use and the deposit returned straight away. We hired the hall for a Six year olds birthday party. Each time I contacted Eugene he was prompt in replying, and made everything very straightforward. The keys were available promptly, and the hall was very clean when we arrived. I had taken cleaning stuff for the toilets and kitchen but this was not necessary, it was perfect. The kitchen was well stocked and we catered with ease out of it. I will use the hall again, I was very happy with the venue and the contact I had. Thank you Eugene! A perfect hall hire experience. New 4 metre projection screen now available. Induction system for those with hearing difficulties now installed. Home of the Rusthall Community Cinema which screens every third weekend. If you would like to send Sunnyside Hall a booking enquiry, please fill in the form below and click 'send'. Perhaps some of the following halls within 5 miles of Sunnyside Hall would also be of interest?